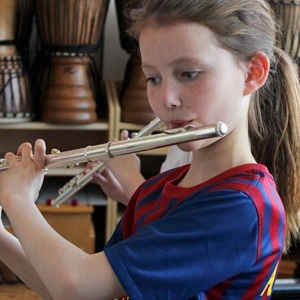 From Grade 2 onwards, students learn to play the recorder as part of the regular music programme during the school day. With these technical and note reading skills already in place, learning to play a band instrument becomes much easier. Therefore, students are eligible to join band starting in Grade 4. 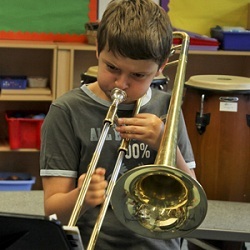 The International School of Luxembourg is one of the few international schools that offer the opportunity to begin band in fourth grade. At present, approximately 90% of fourth grade students choose to be a part of the programme. By the end of the first year, many of the beginners have become proficient enough to play with the Wind Band. 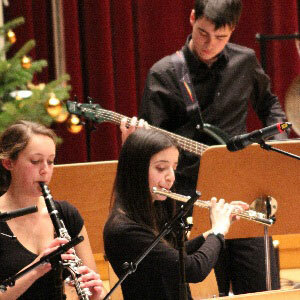 Students are also given the opportunity to begin an instrument in Middle and High school. 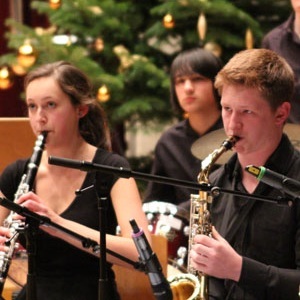 Students are also given the opportunity to audition for the Association for Music in International Schools (AMIS) festivals that are held throughout the school year across Europe and the rest of the world. 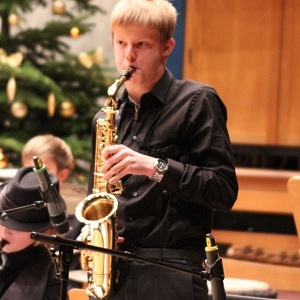 Many of our students also take part in the Solo and Ensemble Festival held annually at The Hague.